Just when you think you’ve seen all the sights and sounds that Singapore has to offer, think again! Aside from the good food and drinks, shopping centers, and the nightlife, there’s always more ways to have fun while in the Lion City. Drones are more than just for capturing fancy aerial shots – you can race them too! There are specialized racing drones to fulfil your long-time fantasies of flying a plane while being safely on the ground. Unlike an actual plane, you can customize your drone with different parts, such as remote controllers, speed controllers, motors, propellers, and even special cases. 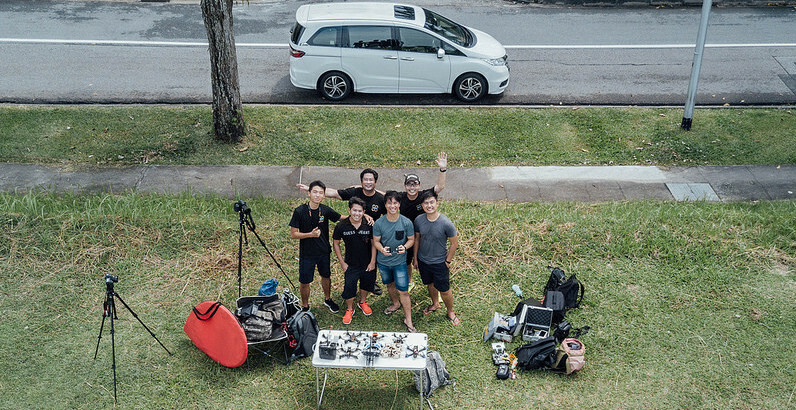 You can even join a drone flying meet-up to see what it’s like to fly one of them, or compete in a friendly match of whose drone flies the fastest. Who’s to say 3D printing is just for serious science? The possibilities of this tech are endless –from making your own toys, mock-ups, missing parts that you’ve been meaning to replace, to even works of art. Scanning services are available for those who want to convert object into 3D models before printing. 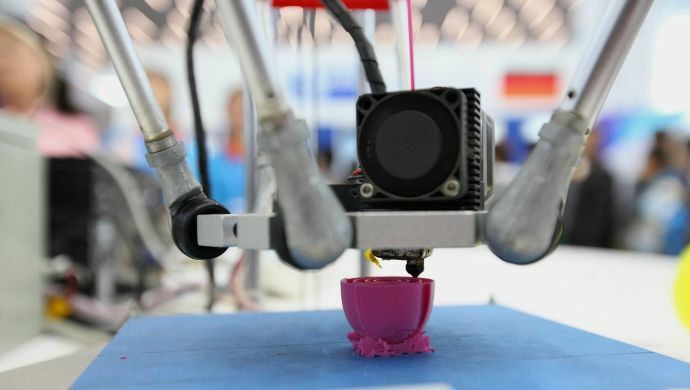 For as low as a hundred dollars a day, you can rent your own 3D printing machine. There are even free beginners’ classes to help you get started on how to use it. If you’re into stupid fun, then rock climbing pong is the sport for you. A game of virtual ping pong is projected onto a rock climbing wall that tracks you as you try to hit the virtual ball. 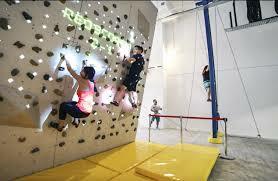 The Augmented Climbing Wall takes projected graphics and body tracking software to make interactive games that are more fun to play, and is suitable for all ages and skill levels. Feeling sweaty? Refresh yourself and make your own bespoke fragrance based on your personality. Je t’aime Perfume uses oil extract from the Singaporean hybrid orchid, as well as over 400 top-quality ingredients flown from around the world used in high-end perfume making. Their workshop is located at the sleepy Goodman Art Center, the old campuses of LaSalle and SOTA.